It should come as no surprise that camping is one of the most popular vacation ideas for travelers. Whether you are camping solo, with family, or with your partner, camping offers people the chance to reconnect with nature in a peaceful setting. However, camping can bring lots of unpredictability with it, such as harsh weather conditions and cold nights. This is a big part of why glamping has become a great option for those hoping to experience luxury on their camping trip. 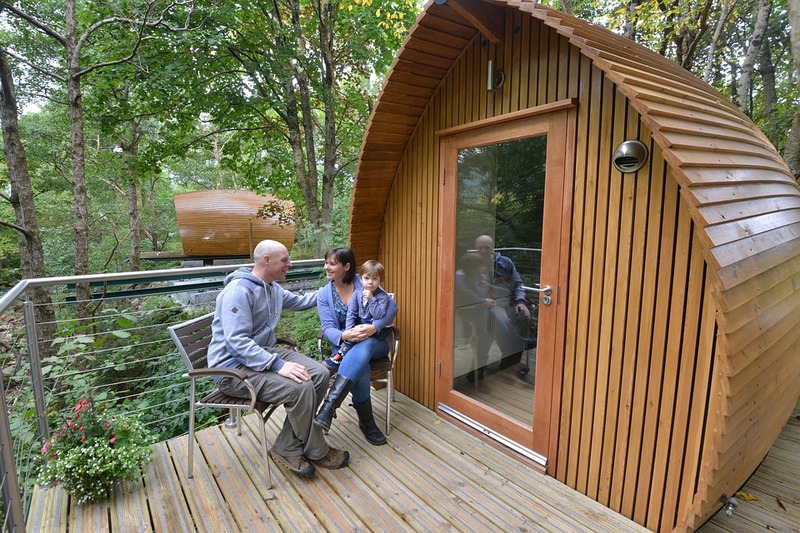 Unfortunately, glamping can be expensive if it isn’t planned perfectly, which is why you should bear in mind some important advice before you go. Some people are lucky in that they live in or near a beautiful natural landscape. When there is so much to enjoy on your doorstep, you should consider glamping nearby to save money. Not only will this save you from flying somewhere new, but it also helps to remove any stresses you may experience if you are glamping as a family. It should always feel like a vacation, so make sure you research any nearby natural attractions and fun activities before you decide on where to go. When you live in a large country, or you are hoping to travel to a new place to reach the perfect destination, it is likely that you will need to book flights if you wish to make the most of your time. Flights can be the most expensive part of your trip, no matter where you are in the world. Ideally, you should combine glamping with a road trip, where you can set out driving across the country and take in some amazing scenery, before setting up camp. If your own car isn’t up to the job, you can hire one cheaply to ensure you get there safe. To hire the most comfortable rental car, click here to find out more. Explore your options well in advance so you can get the perfect accommodation for your group without it costing too much money. When you are glamping, food options are not the same as when you are holidaying in a bustling resort. Often, this means you must make a lot of your meals yourself. With the home comforts of hot water and electricity, this is an easy task. It is also one that will save you lots of money if you commit to making wholesome meals for the entirety of your trip. Choosing the right meals to cook will also provide everyone with the energy they need to go exploring during the daytime.